Roy Dye took an unconventional path towards the life of a golf course architect. Born in Springfield, Ohio, Dye attended Yale University, receiving his degree in Chemical Engineering. Dye spent the next 20 years in that profession. Then, he began to work with his brother, Pete Dye. Slowly over time, Roy began to take on his own projects, such as Waterwood National in Texas and Country Club of Colorado. Dye was elected into ASGCA in 1973 as an Associate member and promoted to a Regular member of the organization in 1976. 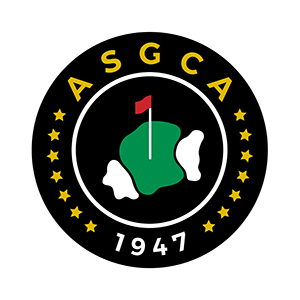 He would be involved with ASGCA for 21 years until his death in 1994.